MUNCIE, Ind. 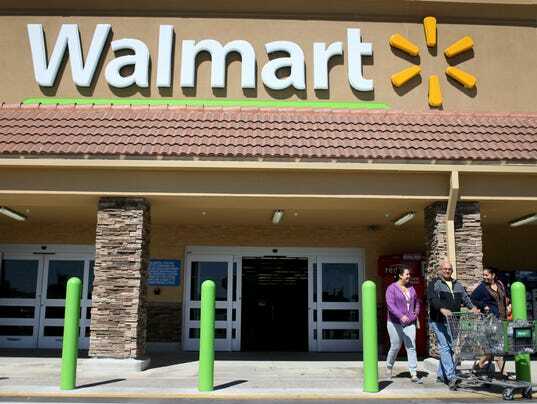 – A restroom at a Wal-Mart in eastern Indiana has been closed indefinitely after an employee discovered a working meth lab inside. State police say a Wal-Mart employee alerted police after seeing a man he described as suspicious enter the restroom about 11:30 p.m. Thursday with a backpack and leave without it. The Star Press reports that members of a state police meth suppression team removed the dangerous chemicals. Delaware County Health Department inspectors closed the restroom and a nearby women’s restroom until they could be “decontaminated” by a professional cleaning company. State police say people who make methamphetamine are leaving “the deadly explosive chemicals in public places to return later to get the finished product,” rather than risk explosions and contamination at their own homes.